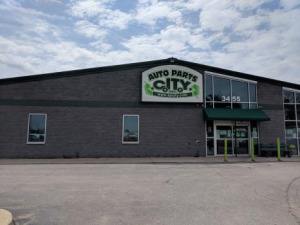 This is the Import and Domestic car parts division of Auto Parts City. 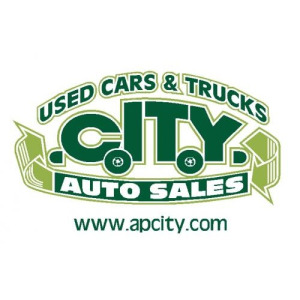 Servicing Northern Illinois, Southern Wisconsin, Chicago, Gurnee, Waukegan, Chicagoland and beyond"¦ Auto Parts City is a 21st century auto salvage and recycling facility. Since the 1930s, we have been on a mission to revolutionize our industry. Since our grand opening Auto Parts City is becoming a preeminent automotive recycling facility in the Midwest.